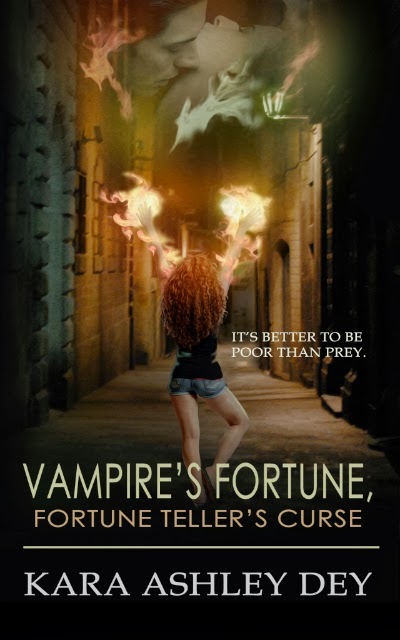 Welcome to the COVER REVEAL for author Kara Ashley Dey new novel, Fortune Teller's Curse. I personally love it! How about you guys? What are your thoughts on the cover? When money strapped psychic Fiona Autumn encounters the rich and powerful Ulysses Anthony, his high-class charm (not to mention his accompanying envelope stuffed with cold hard cash) persuades Fiona to read an ancient dagger in his possession. Unfortunately, breaking the dagger’s seal awakens magic-wielding creatures hell-bent on revenge. Trapped in a dangerous partnership, Fiona realizes she has just unleashed an ancient rage that threatens all she holds dear--including her own life. 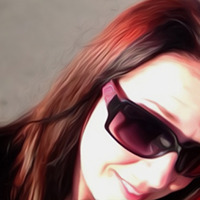 I'm a writer who likes fantasy, speculative and paranormal fiction with romantic elements. I also enjoy interviewing multi-talented artists and writers to find out what 'makes them tick.' Sharing experiences is a really great way to learn about the world and ourselves. Plus, I'm a firm believer in rejoicing in other people's successes; it's free and it feels great.